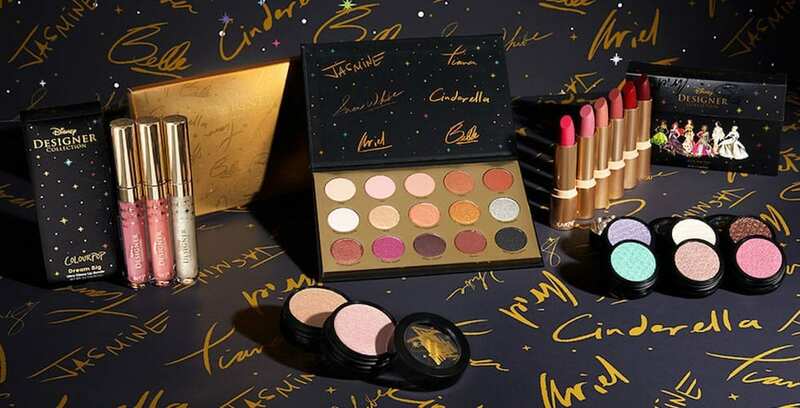 Disney has teamed up with the makeup brand ColourPop to create a new beauty collection inspired by a few of everyone’s favorite Disney Princesses. This new line, which is part of the Disney Designer Collection Premiere Series, is inspired by the limited-edition Disney Princess dolls designed by Disney artists Jessica Fuchs and Steve Thompson. It includes lipsticks, lip glosses, highlighters, and eyeshadows. This mix of magical shades is great for any look, during the day or after midnight. These products can be purchased individually, or all together in a gift box that features sketches of the dolls that inspired the collection. 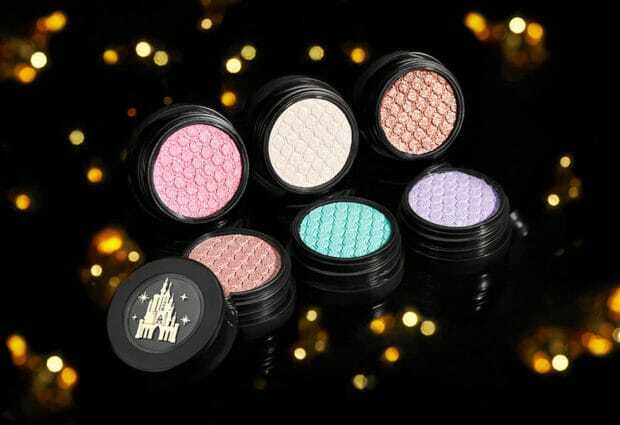 You can shop the Disney Designer Collection cosmetics line on shopDisney and in Disney Stores starting Sept. 28.